Student Council President – 1959-1960. Academic All-Big Ten – 1964. Lansing Sexton High School – 1964-1984. Career Record – 248 Wins, 147 Losses. 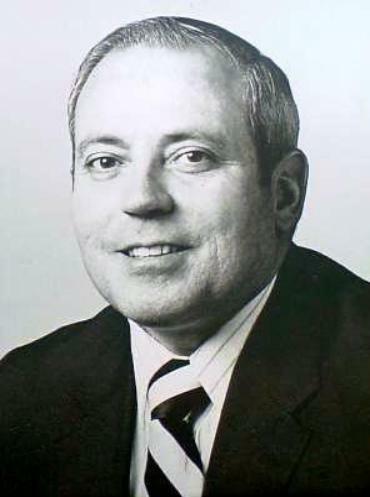 Michigan High School All-Class Coach of the Year – 1984.